Residential Street. 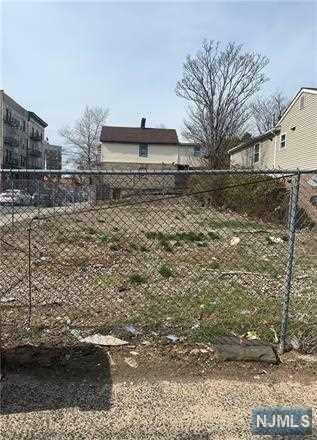 Vacant Land- Cleared corner lot. SOLD AS IS. 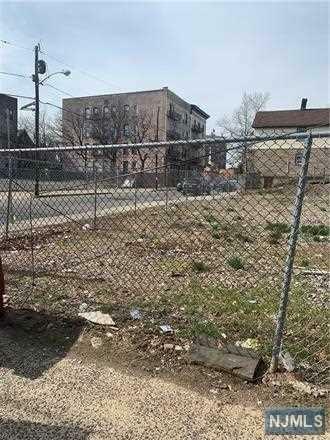 Offers accepted until Wednesday, April 3rd 1:00pm . 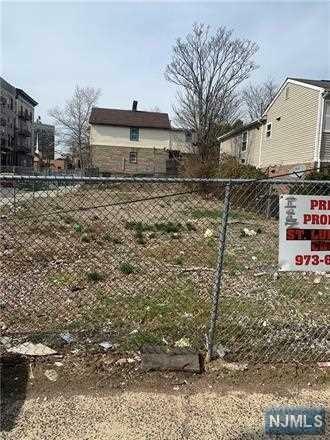 Vacant Land- Cleared corner lot. SOLD AS IS. 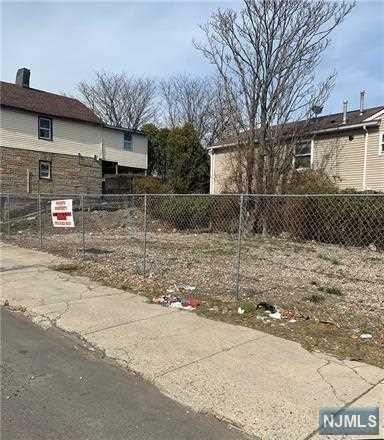 Listing provided courtesy of Weichert Realtors, Edison.